Today we’d like to introduce you to Jessica Jacques. Thanks for sharing your story with us Jessica. So, let’s start at the beginning and we can move on from there. I am obsessed with teaching people how to live in their bodies. When I was in high school, I told my parents I wanted to be a massage therapist. I put that dream on hold for other academic pursuits but when I remained unsatisfied in my career choices by my late 20’s, I knew the time had come. Thinking back to when I was in massage school, I remember telling my instructors that I wanted to run a wellness center during my first week there. By the end, my business plan transitioned to include working as an independent contractor, at a spa, and just seeing friends and family at home. Once I started working in the field, I very quickly recognized that I did not make this career change because I wanted to do things like everyone else does. So, I made a massage studio out of a tiny room in my tiny apartment and started marketing myself. I read and studied and took continuing education classes in topics that fascinate me like working with fascia, energy, and massage cupping. 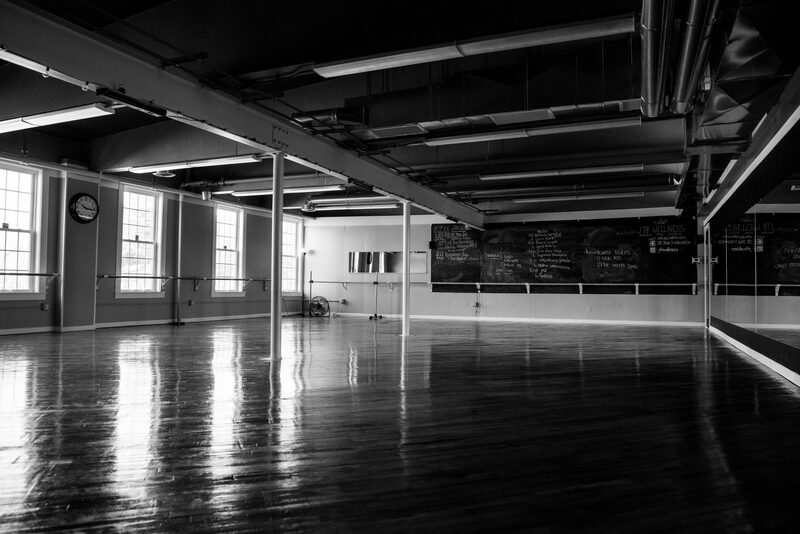 Within a year, I had moved into a bigger studio outside of the home. I was looking for ways to empower my clients who were holding pain in their bodies to feel better for longer between massage sessions. 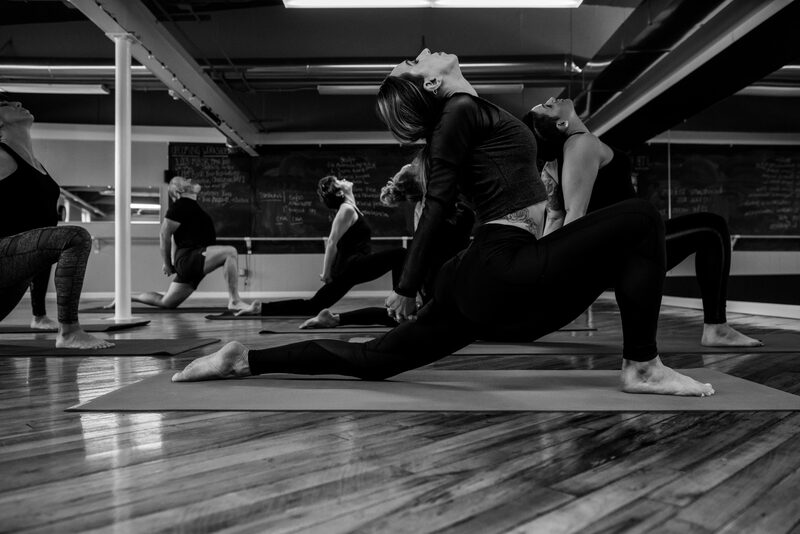 I had avidly practiced yoga since high school, so I invited a friend to start teaching yoga classes in my space. We would max at 8 students, and I would move literally every piece of furniture out of the room for those classes. 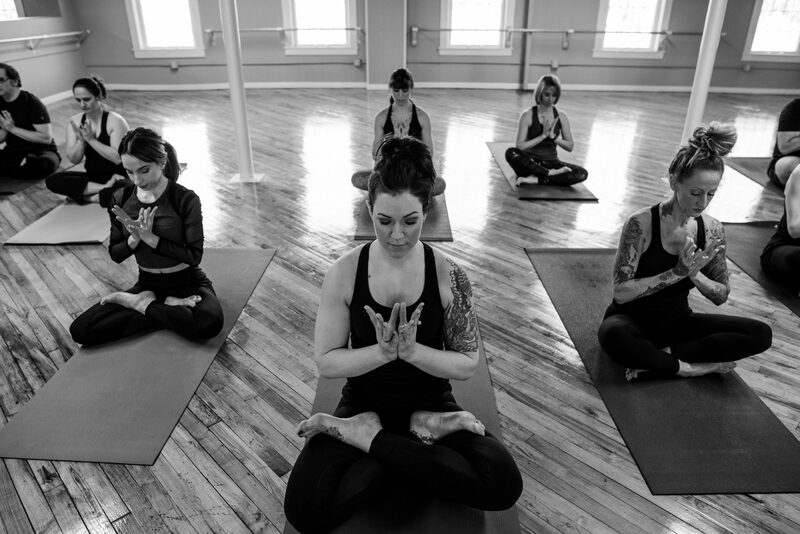 I soon did yoga teacher training myself and within 3 years expanded the business to where I am now- a full-scale wellness center in the Bernat Mill with 4 treatment rooms and a large fitness and yoga studio offering 20+ classes a week. 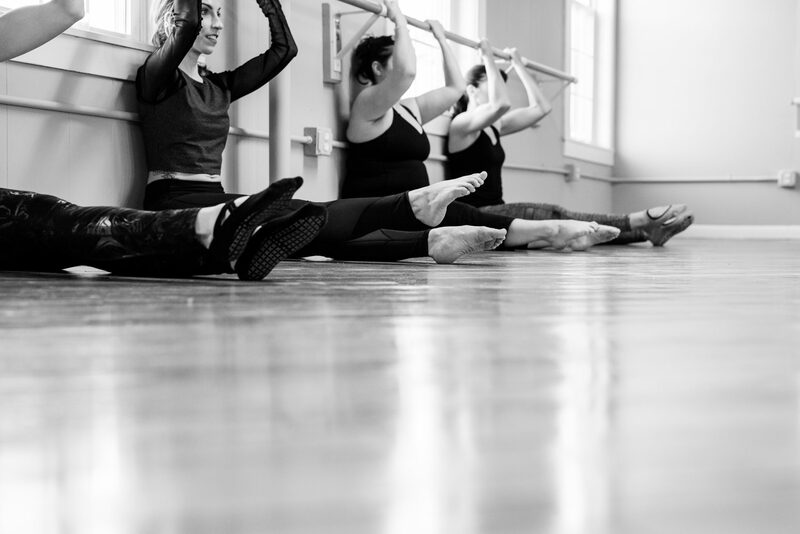 Last year, I realized that by diversifying our class offerings I could empower our students to feel awake in their bodies even more, so I brought in barre, boot camp, and Buti Yoga classes. I think how I got where I am today was part luck, part fate, but mostly all passion and a lot of hard work. Things have moved and grown so much faster than I could have ever imagined. In my business, I place a high emphasis on respecting others as we raise the vibration, keeping open minds and open hearts. I always keep things genuine and have managed to create this beautiful, loving environment where everyone can fit in. 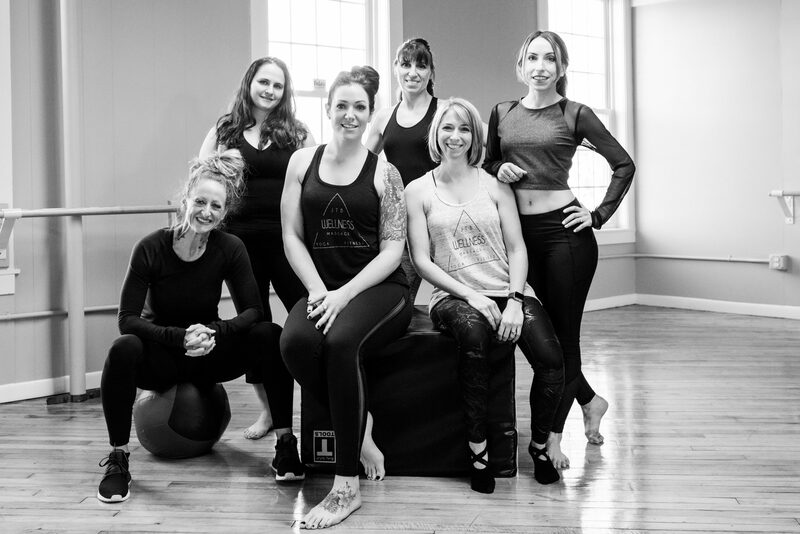 It can be difficult in this industry because people often think they have to be able to make the perfect shape with their body, have a perfect body or a perfect outfit before they come in, or be in the perfect headspace all of the time. Our message is that you are perfectly imperfect, and we will meet you exactly where you’re at every single day. I want people to start to make connections with their bodies, their emotions, their choices- enabling them to have a joyful, meaningful existence. Even if it’s just a little bit every day, I know it’s my life work. Life always has challenges, Every time I’ve encountered a challenge- whether it be the behavior of someone else, financial struggles or needing to make difficult choices- I have found that when I let go of my attachment to a certain expectation and remain true to myself, the outcome is that I soar even higher. I’ve also learned that many people have really great ideas, but they struggle to execute and make them a reality. I’ve learned to get connected with my root chakra and be willing to take chances and make investments to create the life I want. The biggest struggles have been trying to remain true to my business model while adapting to make sure that I was still bringing in new clients and retaining existing clientele. I had to stop operating out of fear and learn to make smart decisions that were in alignment with my true vision. Once I figured that out, when things get thrown at me it doesn’t seem so challenging. Please tell us about JTB Wellness. 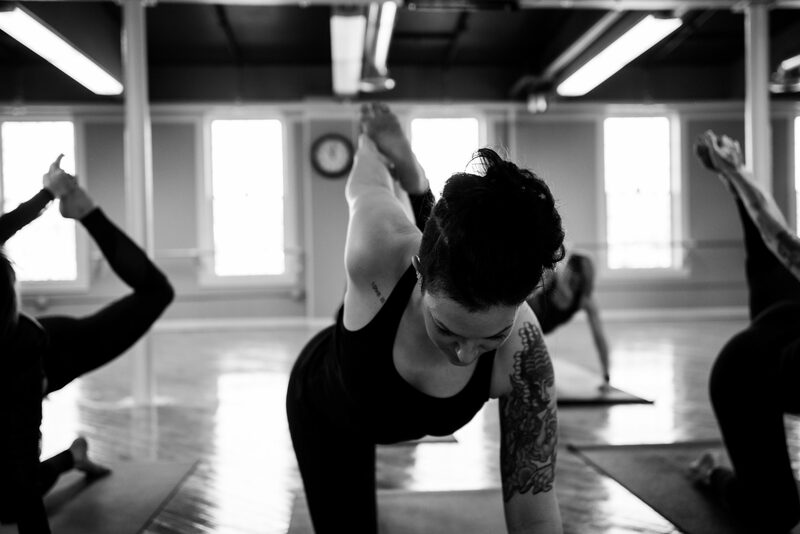 We specialize in massage therapy, yoga, fitness and nutrition to help you find your best self. 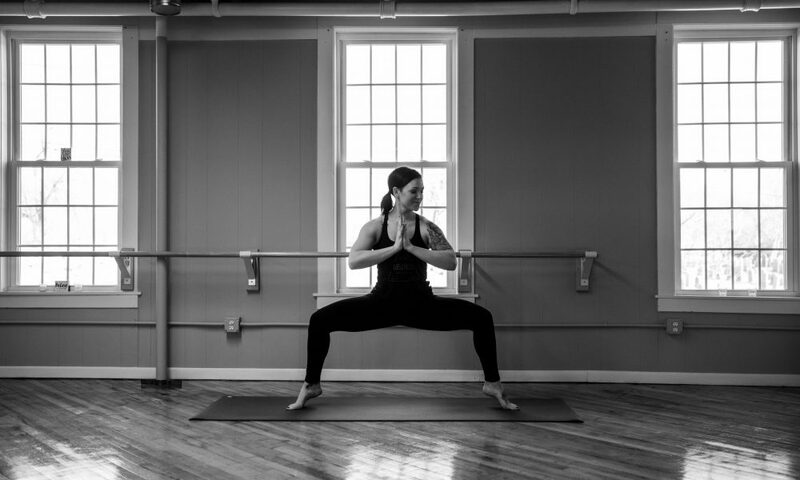 Our mission is to bring health and wellbeing to you as a radiant manifestation of balance in body, mind and spirit. Our therapies provide nourishment for you as a whole. You are perfect. We are here to remind you how to find that in yourself. My philosophy on the body is that it is our most important tool in life, one that is often overlooked or neglected. I want to help people find their “thing,” that makes it fun for them to be integrated into their bodies. What is it that will help you find your joy in this human experience? 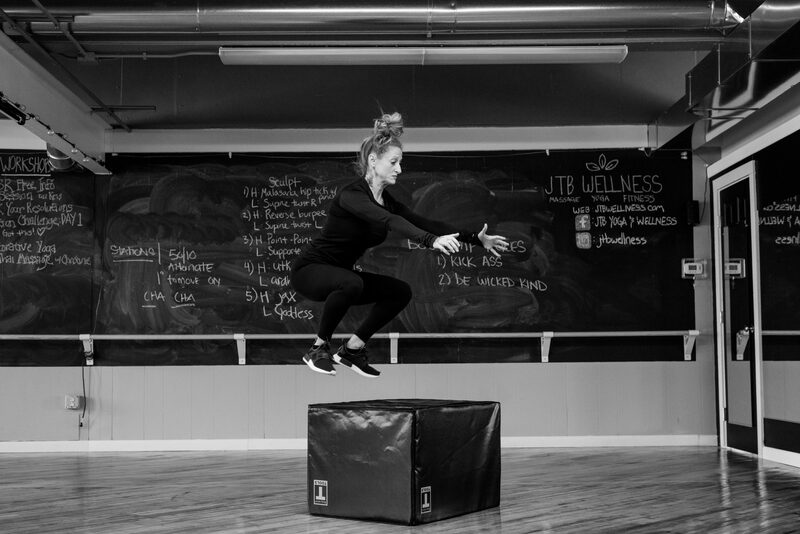 I want JTB Wellness to feel like the place for anyone. Our goal is to provide high quality, effective, safe, non-judgmental, detail-oriented services to every soul who enters this sacred healing space. I’m so proud of the team that I have with me, I’m proud of the diversity of the services that we offer, and most of all I’m proud of the overall theme and motivator for all of our services is that you can learn to love and respect the body you have rather than hating yourself to try and attain or create something else. Everything comes from a place of love and light. I think the only thing I wish I learned sooner was that piece about learning to trust my instincts when it comes to decision making or working with other people. Nowadays, if it’s not 100% yes, it’s a no for me. Knowing that could have saved some stress and heartache, but any struggle I’ve faced has also forced me to grow in ways I never even knew I could. Jessica is a very hard worker- An inspiration for so many people. I absolutely enjoy JTB Wellness so much! I’ve had a recent successful hip surgery and that, along with support from Jessica and JTB Wellness, massage therapy in particular, has helped me recover and be pain free, after having lived with severe hip pain for several year’s. So glad to see her story in Boston Voyager to help spread the word!